A wonderful view of the roofs of the Medina, a tea and a pipe to evoke the past fixed in various photos of celebrities, this is what Café Baba has to offer, a place the Rolling Stones turned legendary. 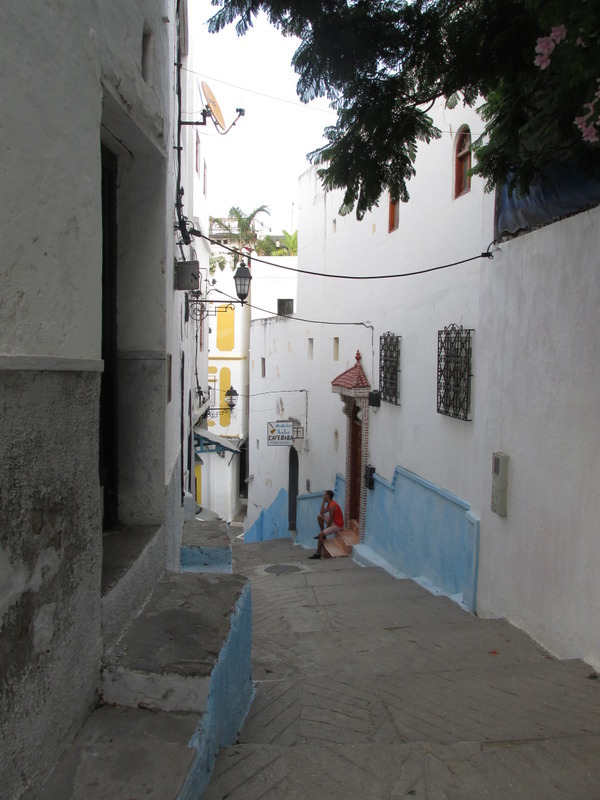 This is the place where they liked to go during their stays in Tangier. This small coffee shop, which opened in 1943, was very frequented by hippies from different countries in the seventies and welcomed many artists from various horizons. From the terrace of Café Baba, you can see Barbara Hutton's house, one of the richest women in the world, said ''poor rich little girl''. She was called like this because of the obstacles she had to overcome. 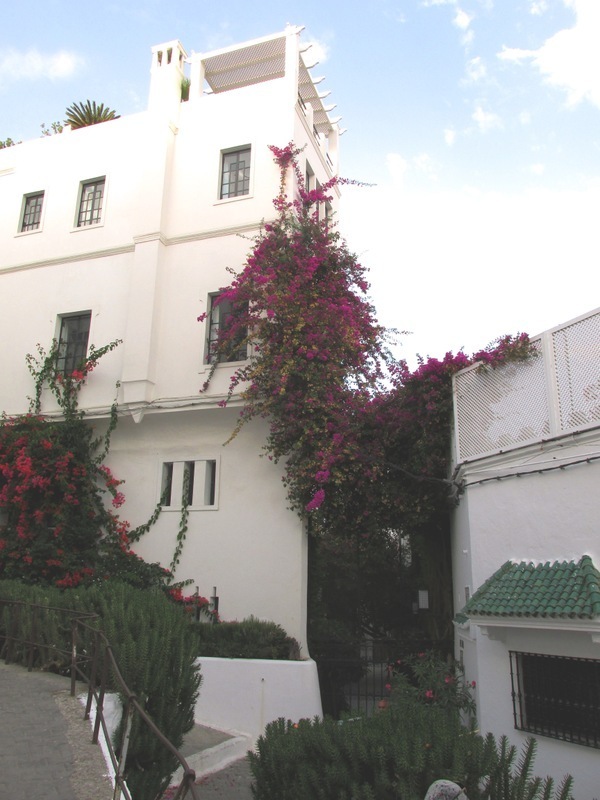 Barbara bought Sidi Hosni's palace in Tangier's Medina, where she threw a lot of eccentric parties. She squandered her fortune inherited from her grandfather, the owner of the Woolworth department stores. Legend says that she managed to widen the alleys of the Medina to go back to her place in a Rolls Royce. 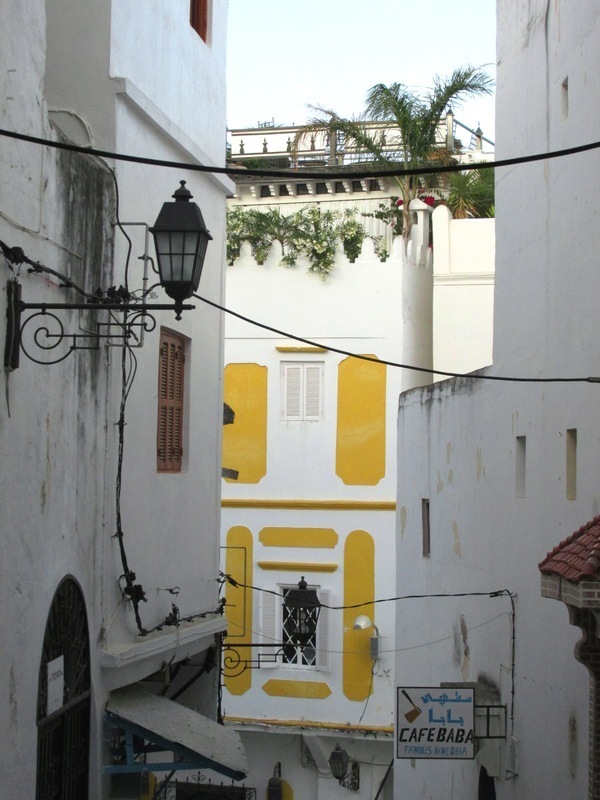 She found refuge in Tangier when she was going downhill because of her seven failed marriages (including the one with Gary Grant) and it's in this city that she wished to be buried. Unfortunately, she passed away in 1979, sick, alone and ruined… in California. 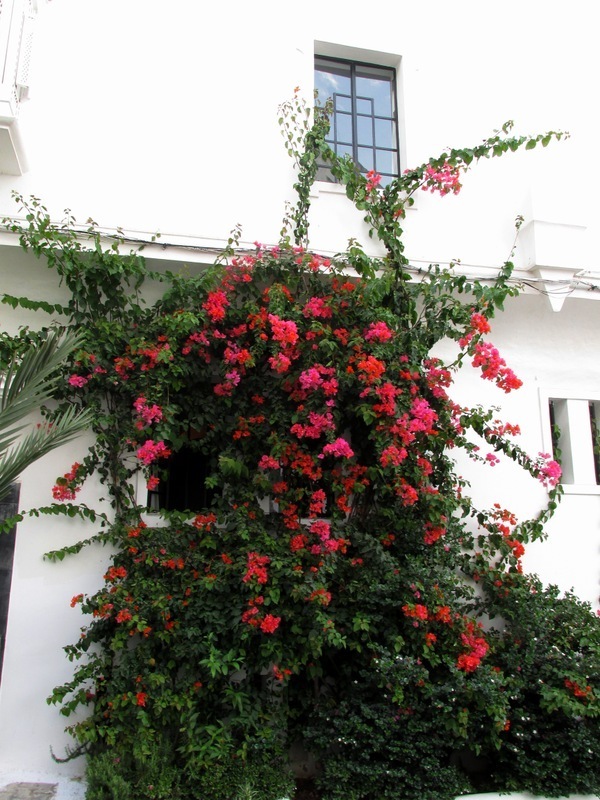 Before getting to the last point of interest of this tour, the Continental hotel, you will walk by the Riad Dar Jameel. Richly decorated in the Fez style, it offers to the visitor a perfume from another time. Its elegance and its beauty distinguish it.